According to a recent Hearing Tracker/UBS Survey, hearing care professionals rated Oticon top in patient satisfaction, value, sound quality, ease of use, and aesthetics. Oticon ranked number one in three of the top four attributes hearing care professionals reportedly consider when recommending hearing aids for their patients. In sound quality, Oticon earned a 38% rating, more than double the ratings of the next two hearing aid brands. 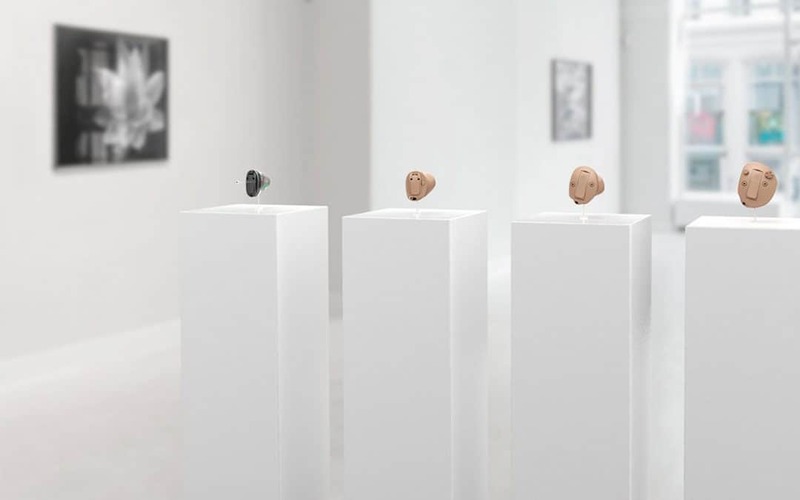 Hearing care professionals also gave Oticon a top rating in aesthetics, a consumer-pleasing factor that appeals to people who prefer a discreet hearing solution for their hearing loss. were better able to keep up with conversations (62%). 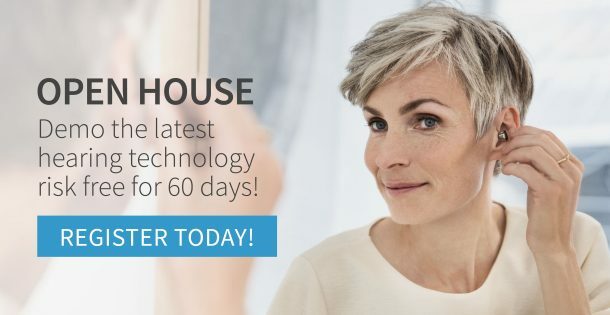 Both surveys demonstrate the ways in which Oticon advanced technology hearing solutions with BrainHearing™ technology take the work out of hearing so users can enjoy a more effortless, natural hearing experience. Oticon hearing solutions are designed to provide practical and significant benefits to users’ quality of life. 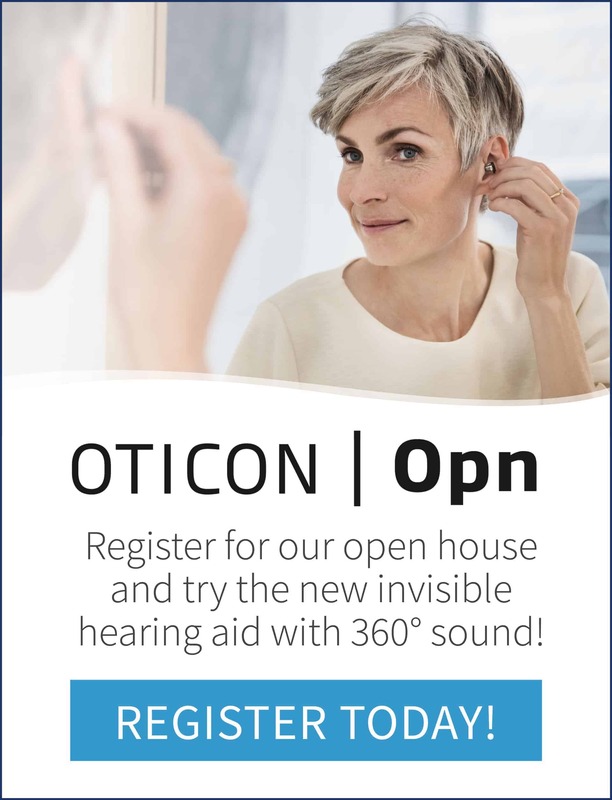 Click here for more information about the newest In-the-ear Oticon Opn™ products we offer at Robillard Hearing Centres. Interested in a demonstration? Schedule an appointment at your nearest location!